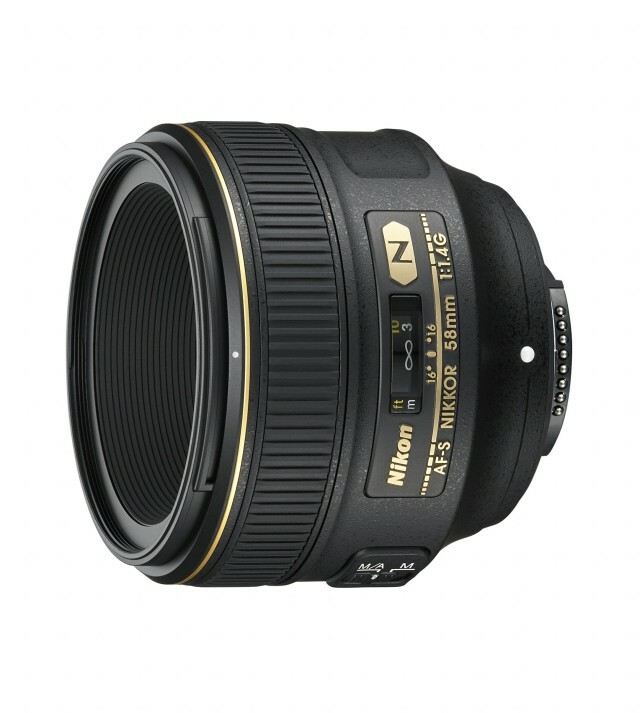 Nikon has announced a new AF-S 58mm f/1.4G, a fast prime that essentially reviving the old classic 58mm f/1.4 which was first released in 1961, though not quite the legendary Noct-Nikkor 58mm f/1.2 released in 1977. Nonetheless, the lens is optimized for full-frame DSLR with highly corrected coma, which means that all the point light sources will render correctly across the frame. It’s also designed to give a pleasing and attractive out-of-focus areas of image (the much sought-after bokeh). Of course, it can also be used on DX-format cameras like the D7100, whereby it’ll give an equivalent field-of-view of a 85mm f/1.4 portrait lens. The lens is not cheap though – it’s priced at US$1699.95 and will be on sale at the end of this month at your favourite camera stores. YS: Yeeesh. I suspect that manufacturers are getting desperate and are looking to push out products with increased margins. This is not even the f/1.2 version like its predecessor of yore. This is going to be the first of many, I think.